Producing the coal, metals and minerals that are critical to America’s economy and national security takes time, financial and human resources and planning. Obtaining the necessary permits in a timely way is critical to the success of mining projects and the many rural communities they support. Expanding the role of federal agencies in the oversight of isolated, interstate waters currently preserved and thoroughly protected by state and local governments would detrimentally impact the ability of mining operations to obtain timely permits and meet the nation’s energy and minerals needs. Reclamation of mine sites also includes waterways and aquatic wildlife habitats. Mitigation and restoration of streams and wetlands after mining has resulted in new and improved fish and wildlife habitat among other benefits. 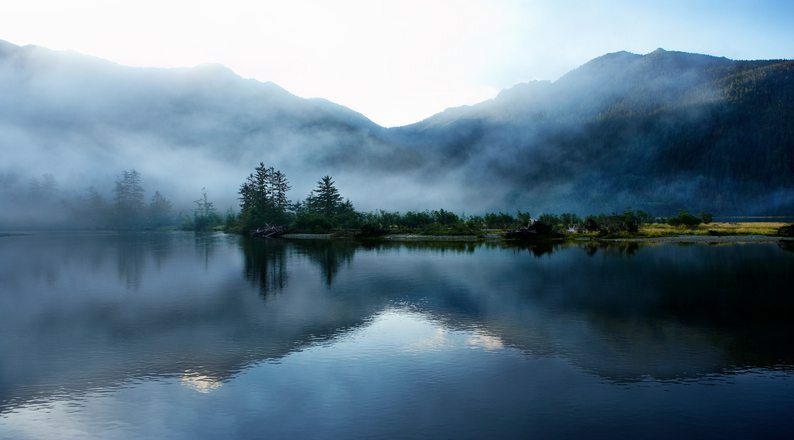 The Clean Water Act (CWA) establishes the basic structure for regulating discharges of pollutants into the waters of the United States and regulating quality standards for surface waters. Since the CWA prohibits the discharge of pollutants to the waters of the United States without a permit, coal mining operations generally require CWA permits for operation and such permits allow mining operations to be conducted in a manner that is protective of both human health and the aquatic environment. ● Clean Water Act Section 404 Permits: Sec. 404 permits are issued by the U.S. Army Corps of Engineers, and authorize “the discharge of dredged or fill material into navigable waters at specified disposal sites.” Section 404 permits are often required at mine sites, as mine sites are frequently located near jurisdictional waters. 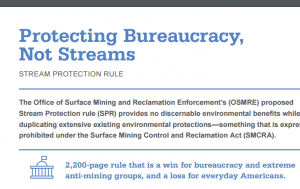 The Section 404 permitting program requires mining operators to work with the Corps to ensure that the discharge of fill material is done in an environmentally sound way that does not disrupt navigation to waters of the United States. 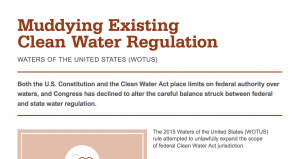 ● Clean Water Act Section 402 Permits: Sec. 402 permits, or National Pollutant Discharge Elimination System (NPDES) permits, authorize discharges from discrete conveyances – called point sources – into waters subject to federal jurisdiction. Sec. 402 permits are issued by the U.S. Environmental Protection Agency or states with delegated programs. Frequently mine sites will channel run off water and stormwater into point source discharges, and will obtain NPDES permits for those discharges to ensure that they do not upset the required water quality standards of the receiving waters, or exceed the effluent limitation guidelines established by the NPDES permitting authority.